THERE'S ALWAYS A PLACE FOR ME, AND MY FAMILY, MY FAVORITE PLACE TO BE IS AT THE JCC! The JCC Preschool, North Branch, offers programs for infants through PreK (4- and 5-year olds.) 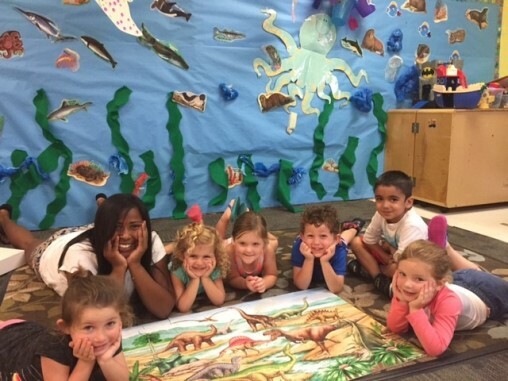 Our Preschool North is located at 13013 Community Campus Drive Tampa, FL 33625. 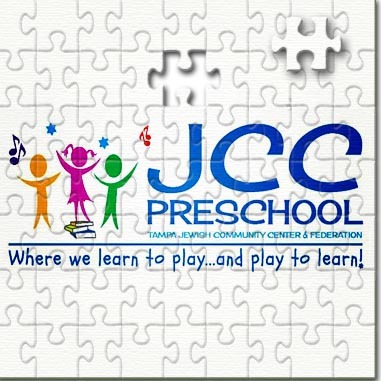 The JCC Preschool, South Branch, offers programs for 1-year olds through PreK (4- and 5-year olds.) 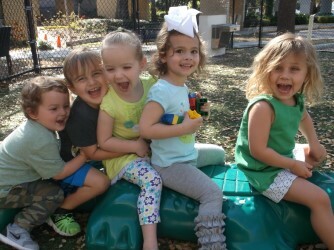 Our Preschool South is located at Irving Cohen Center at Rodeph Sholom 2710 South Ysabella Ave., Tampa, FL 33629. 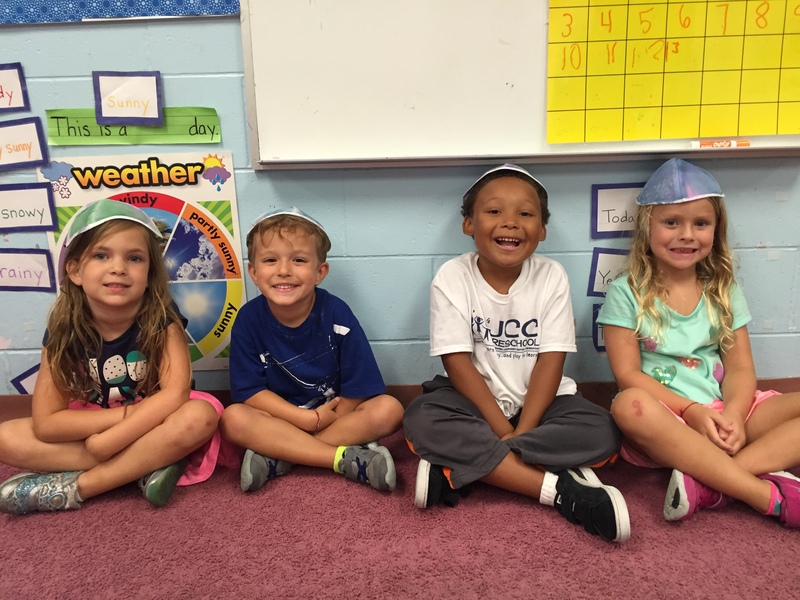 The JCC Preschool is excited to partner with Hillel Academy. In the Fall of 2018, at Hillel Academy, we open a mixed-age JCC Preschool classroom for 3 and 4 year olds. 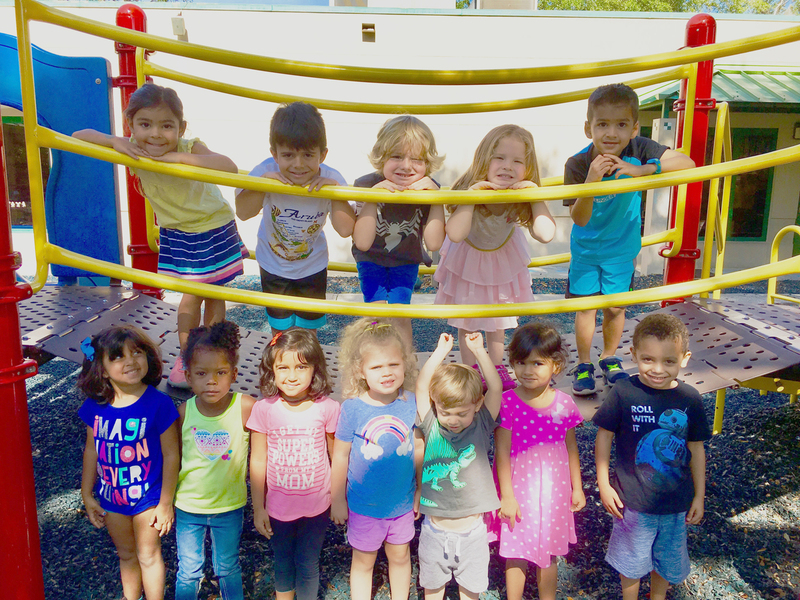 Our Preschool at Hillel Academy is located at 2020 W. Fletcher Avenue, Tampa, FL 33618. The link will take you to our ActiveNetwork where you can look at the wide variety of classes we offer at our JCC Preschools North and South Branchs. Filter the Activity category to "Preschool" and filter the "Location" to the location you are interested in. Click center circle of image to enlarge to fullscreen. 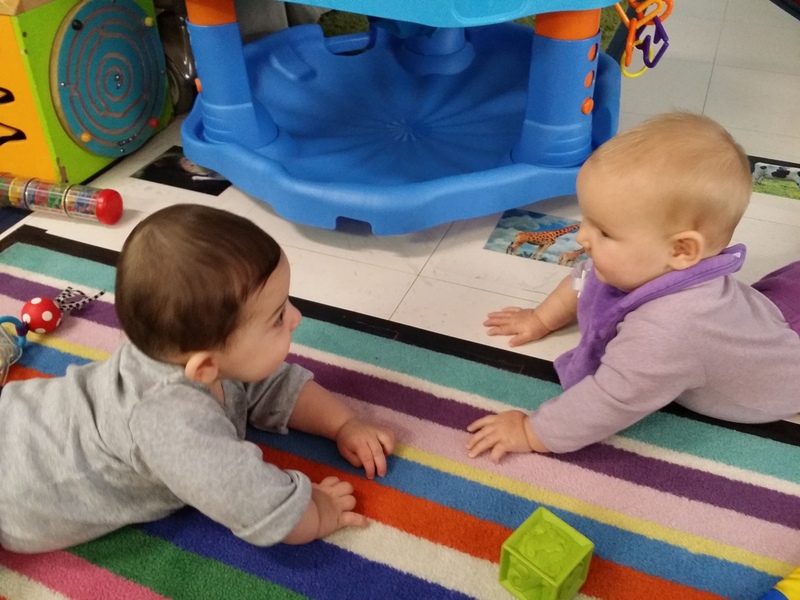 The Judaic component of the JCC Preschool is a significant part of our Early Childhood Curriculum. 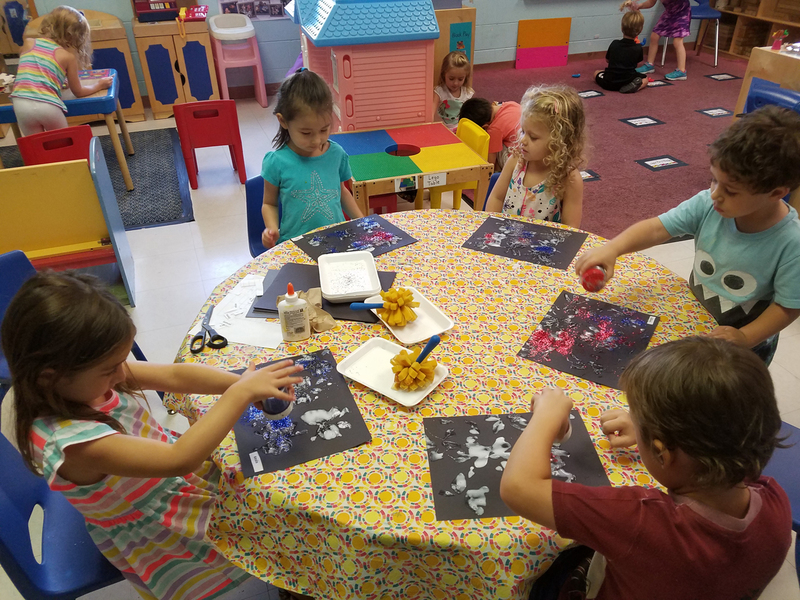 We provide our preschoolers and their families with an appreciation and awareness of the Jewish holidays and values and a strong sense of Jewish identity. By integrating Judaic experiences into a child’s life, he/she develops a complete, wholesome self concept, and a sense of identification with family, the Jewish community, the American people and the world. 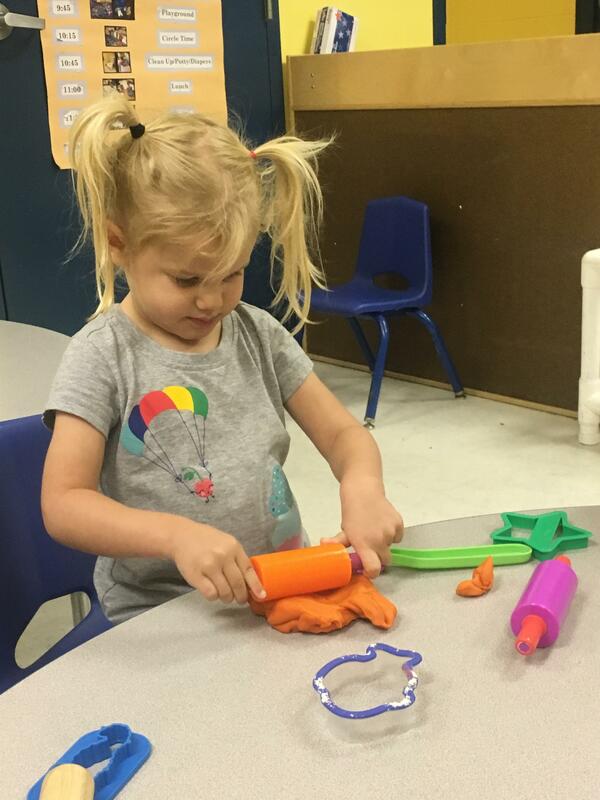 The preschools provide your child with the highest quality of early childhood education and child care. Both schools are licensed through the Hillsborough County Child Care Licensing Office. This ensures that we meet the necessary health and safety requirements established by Hillsborough County and the State of Florida. Experienced professional staff members strive for a warm relationship with each child, while implementing a stimulating learning experience. There are two teachers in every classroom, a lead teacher and an assistant teacher. Lead teachers have either a college degree or a recognized state certification in early childhood education. Many of our assistant teachers also have the state certification or are working towards it. Local, state and federal background checks are conducted on all staff. All staff are required to attend in-service trainings during the year to enhance their professional skills. Much of what adds to the recognized quality of the JCC Preschools is the low turnover in staff. We are fortunate to have dedicated, loving and experienced teachers to enrich the classroom environment. The Parent Association enables parents to help in their child’s classrooms, assist in special functions and organize fundraising projects for the school. We have two regularly scheduled parent-teacher conferences. Parents are always welcome to visit and participate in their child’s class. We believe quality educational opportunities for the young people in our community should be available to all families, regardless of income level. As a result, we are actively seeking contributions for our scholarship fund for the next school year. Funding for Corbett JCC Preschool Scholarship Fund will support many families, helping their children become life-long learners. Thanks to your continued generosity and support we will continue to foster and build on the growth of young children in our community. We do need your help! If at all possible, please contribute directly to our Corbett JCC Preschool Scholarship Fund online or drop off a check at the preschool office. and from the generous support of our community. Use our secure server to pay your bill online.